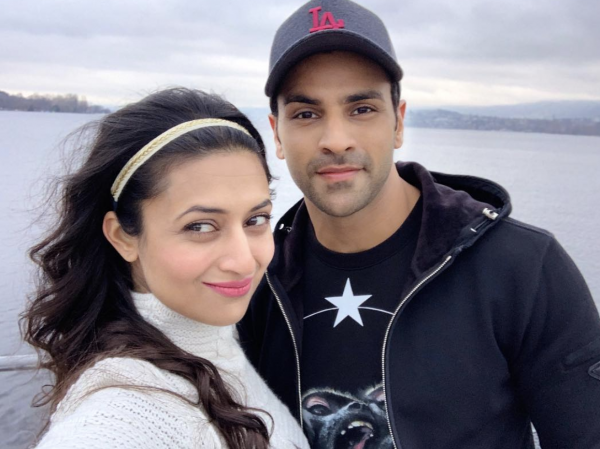 Divyanka & Vivek Are Insta Celebrating Their Engagement Anniversary & It's So Cute! 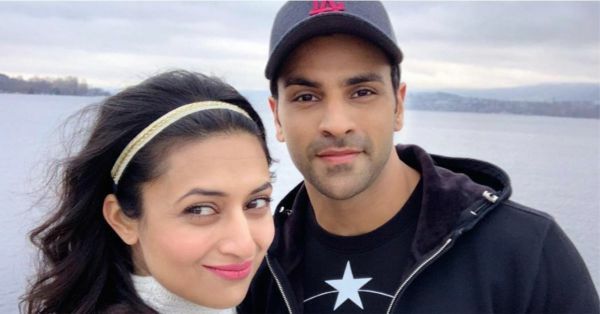 Tele couple, Divyanka Tripathi and Vivek Dahiya just completed three years of being engaged and the cuties are celebrating the special day today. To mark this occasion, both of them took to Instagram and shared the most heartwarming messages for each other. 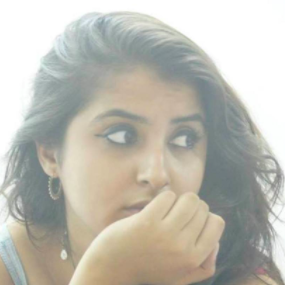 The Ye Hai Mohabbatein star thanked the universe for bestowing her with the blessing that is her hubby. She wrote, "Amongst all the #Karmas done in my life, getting hitched with you was the best one! My best decision!#HappyEngagementAnniversary my love. It's so beautiful that a regular day for everyone can be so special for only two people in the universe owing to some reason exclusive to them!" Just look at these gorgeous humans and their radiance. I personally think it's the glow of love! A doting husband, Vivek also took to some Insta PDA for his wifey and we're going gaga. He wrote, "Mornings have passed, evenings have passed, so have the seasons. We created nothing but unforgettable memories ever since our first step together. 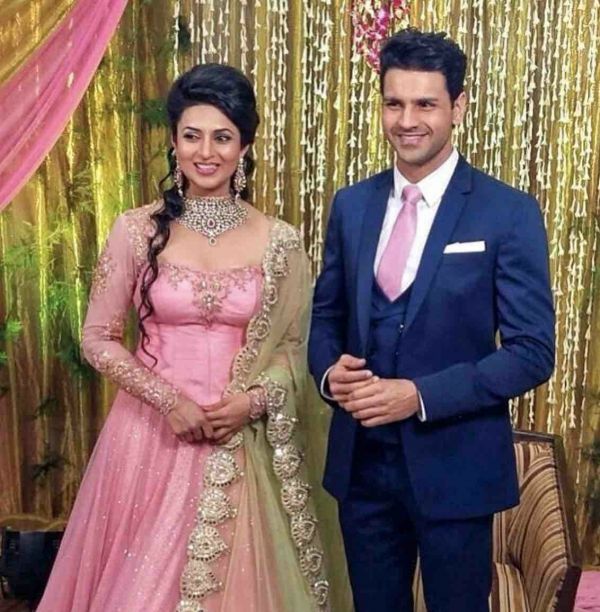 #Throwback #DivekEngagement #LifeAheadOfUs."